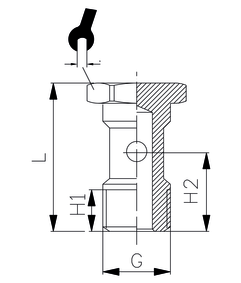 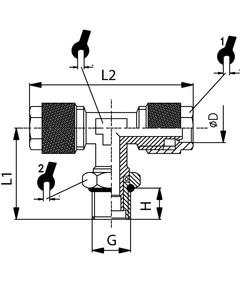 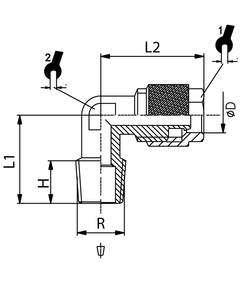 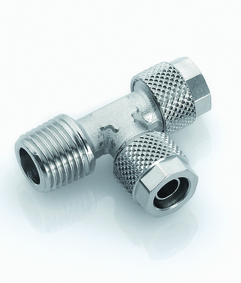 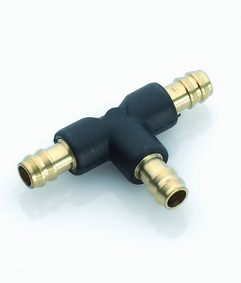 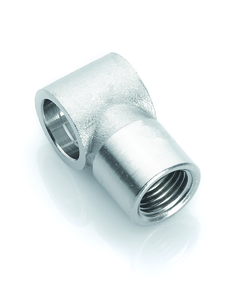 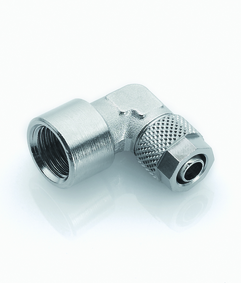 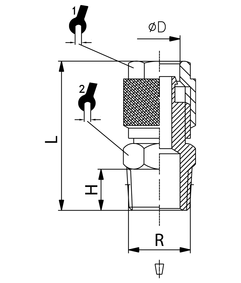 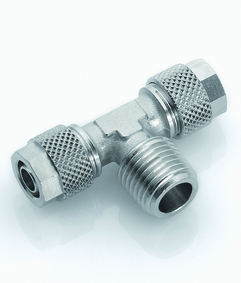 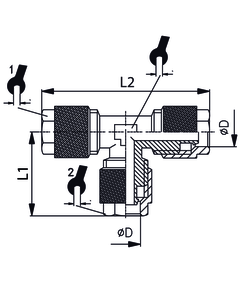 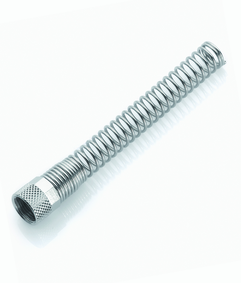 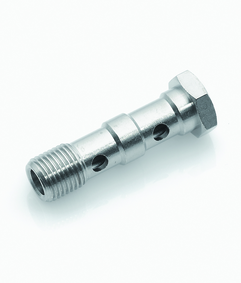 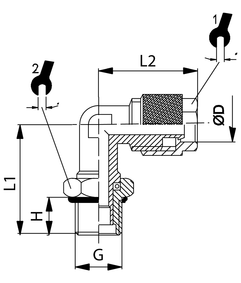 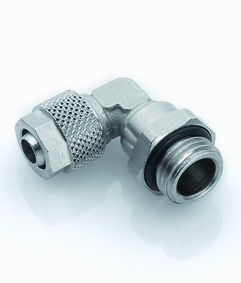 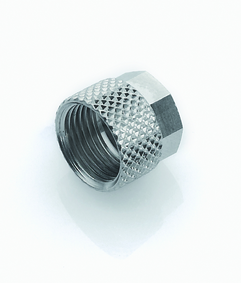 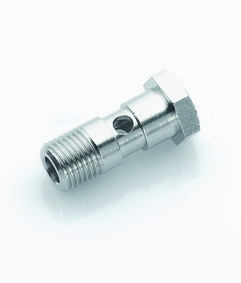 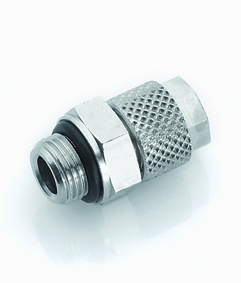 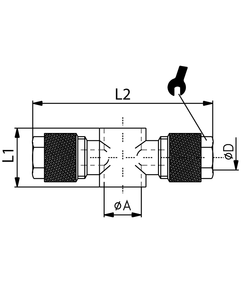 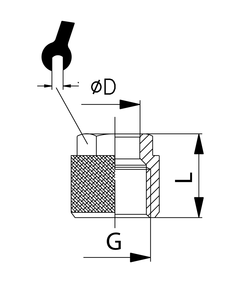 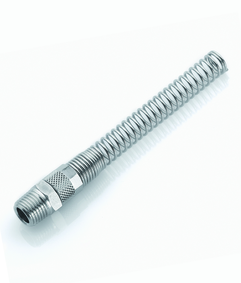 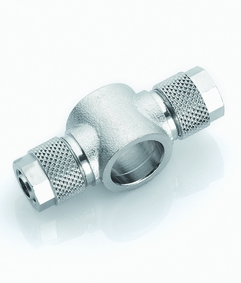 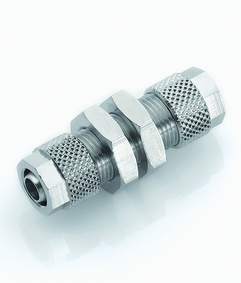 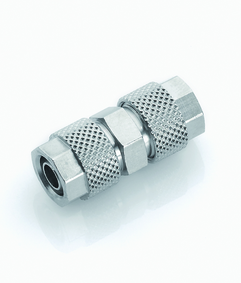 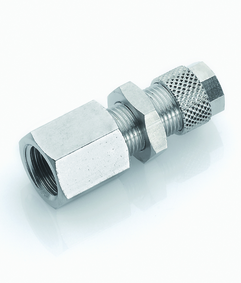 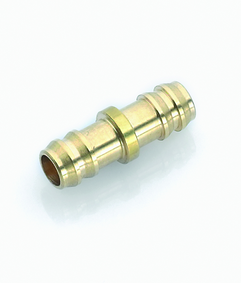 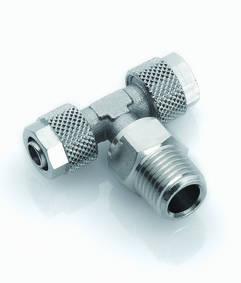 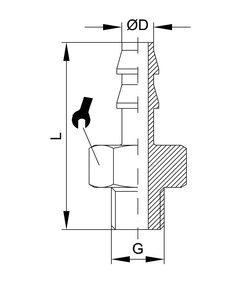 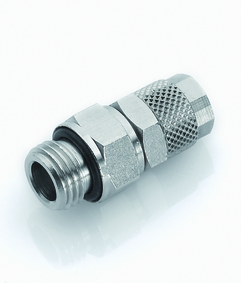 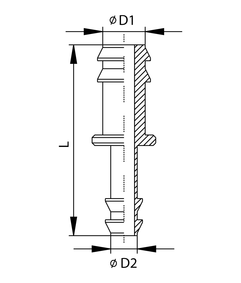 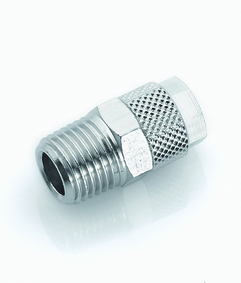 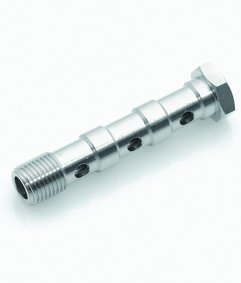 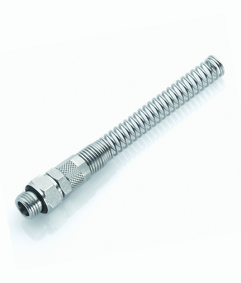 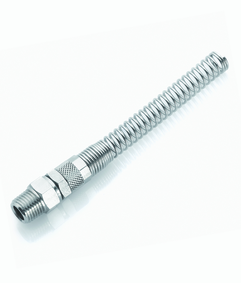 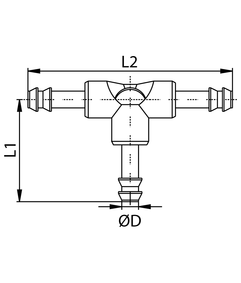 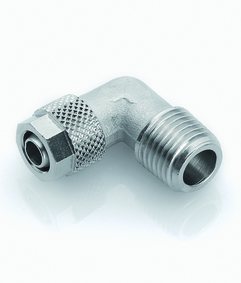 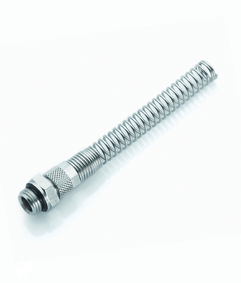 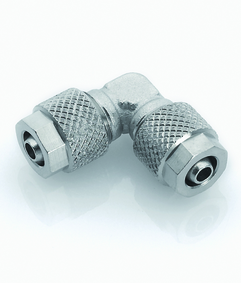 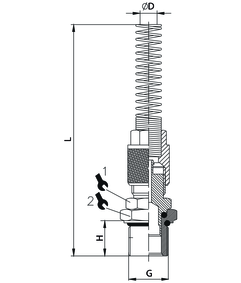 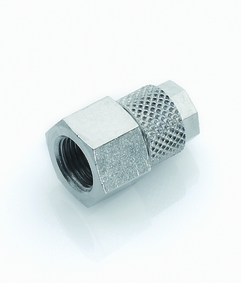 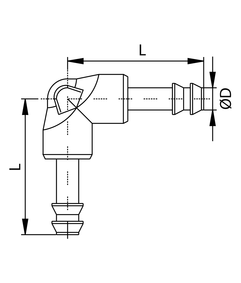 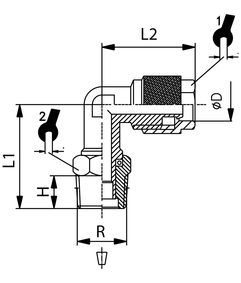 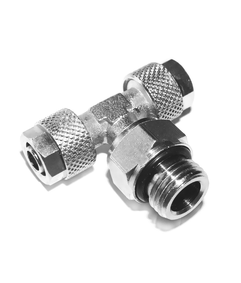 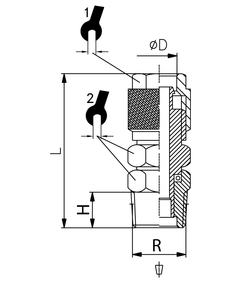 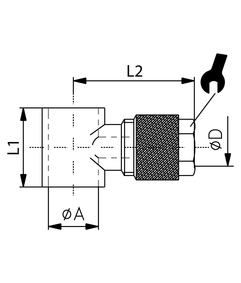 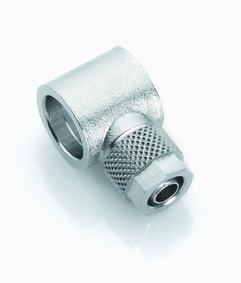 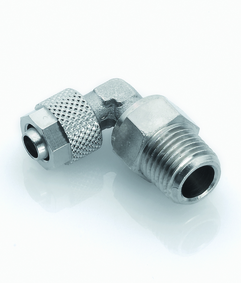 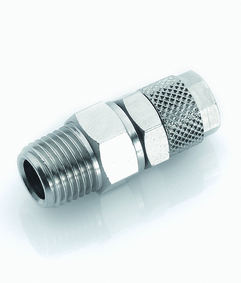 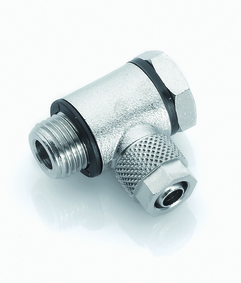 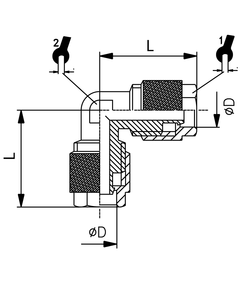 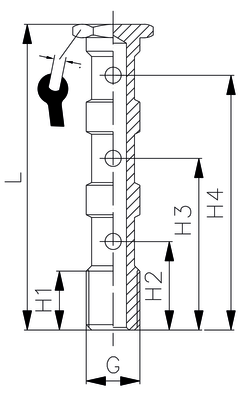 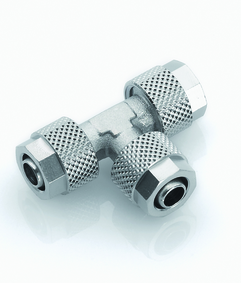 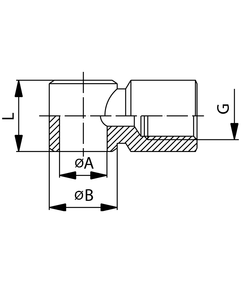 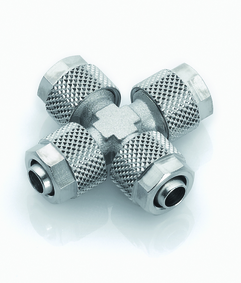 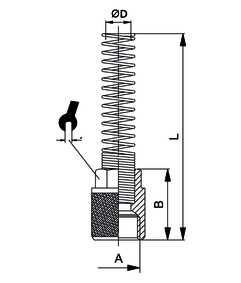 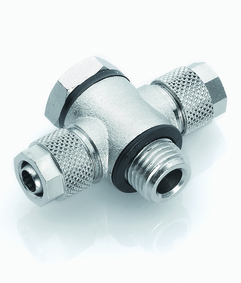 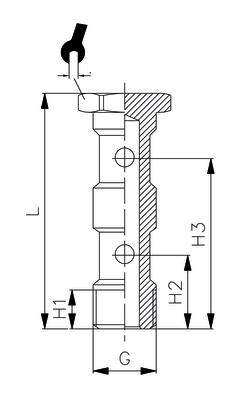 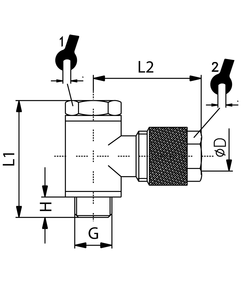 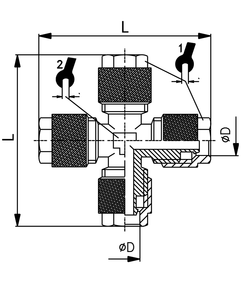 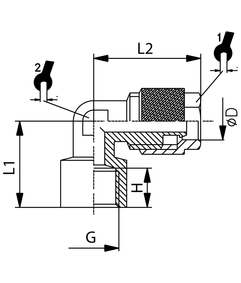 Swivel elbow male adaptor con. 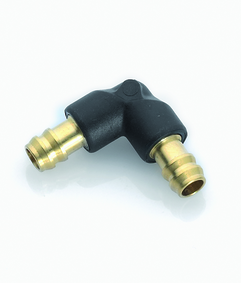 Swivel elbow adaptor with o-ring, cyl. 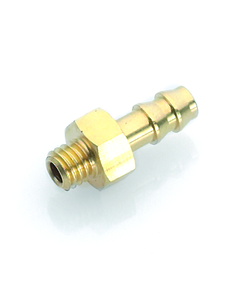 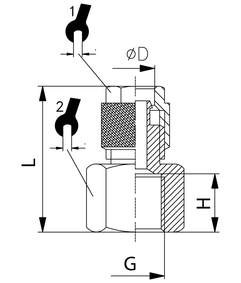 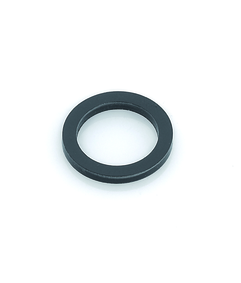 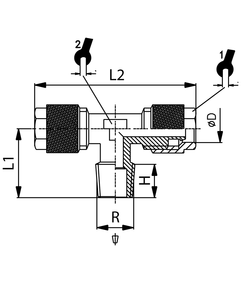 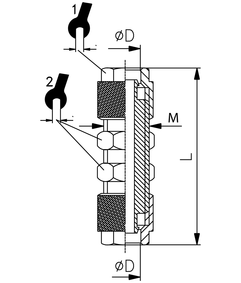 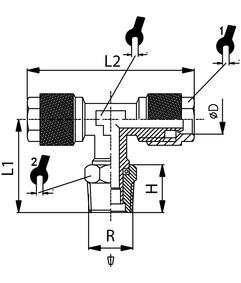 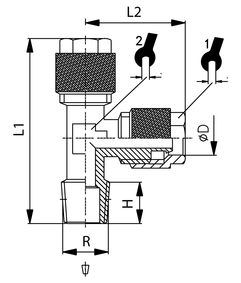 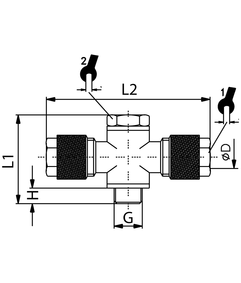 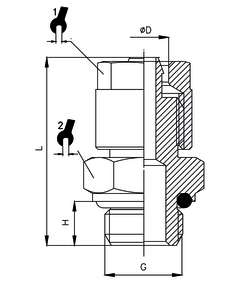 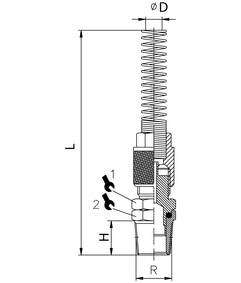 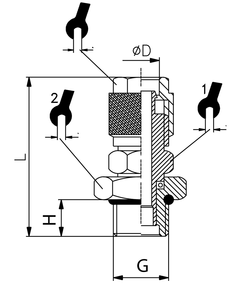 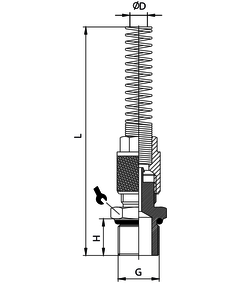 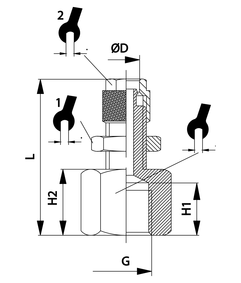 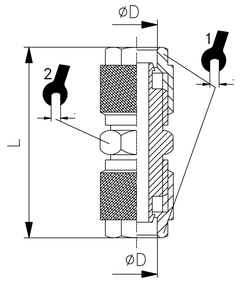 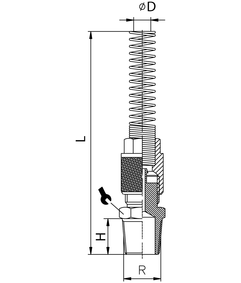 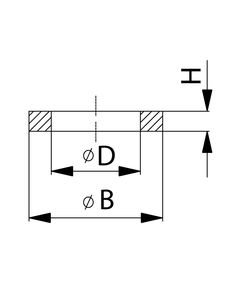 Rotary t-adaptor with o-ring, cyl.